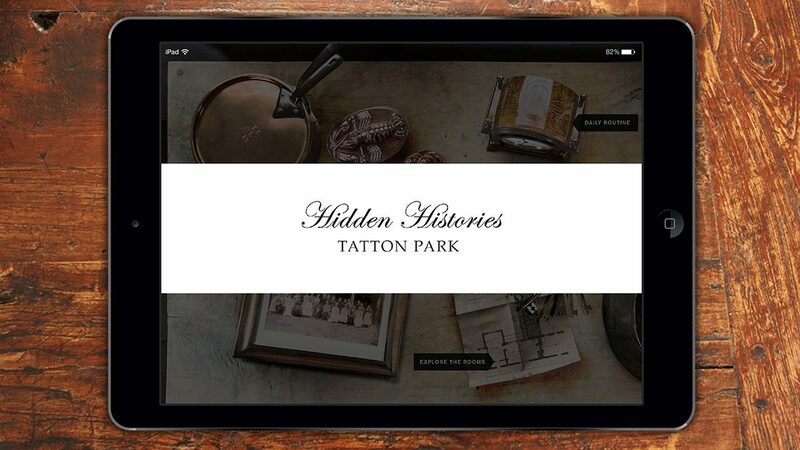 Hidden Histories is a new strand of the visitor experience at the National Trust’s Tatton House near Knutsford. Tours of the grand rooms and estate have always been popular, and now visitors taking the tours of the kitchens and servants quarters can explore the lives and working conditions of named servants in the 1900s, and a fascinating insight into the technology of the time. A number of iPads, some mounted on stands and some held by the guides, bring to life interactive stories from the housekeeper, cook, maids and sculleryman, through their diaries, daily schedules and ledgers. 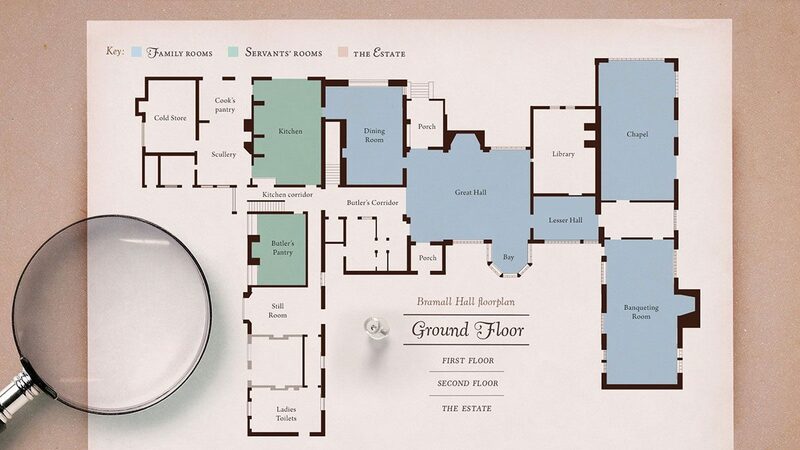 We created the project as a number of modules which will be extended when further parts of ‘downstairs’ in the mansion are revealed. The Catalyst Science Discovery Centre is a well-loved museum on the outskirts of Runcorn, which has fuelled a passion for science and chemistry in local school children for many years. 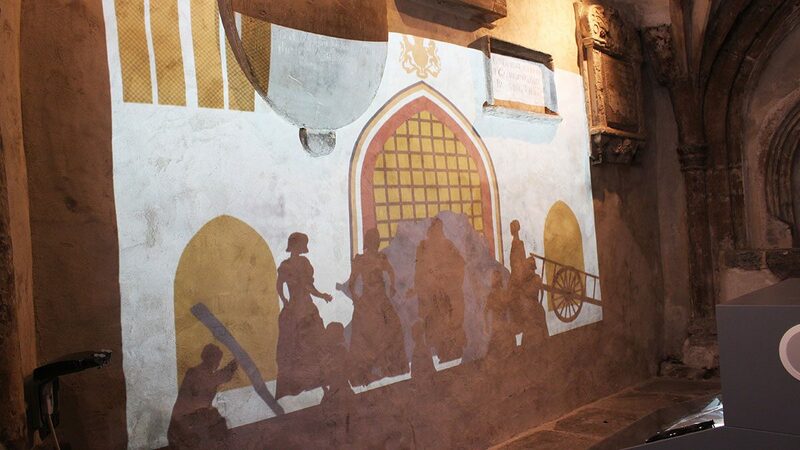 Funded by the Heritage Lottery Fund the exciting interactive enabled visitors to explore the history of the area from the Observation Gallery. Scanning NFC tags at key locations in the Observatory activated content on touch-screen enabled devices, displaying useful facts, historical galleries, animations and even a quiz; where users would be given tokens to place in their virtual backpack. We also produced a self-guided booklet enabling visitors to explore the landmarks of the surrounding industrial landscape. 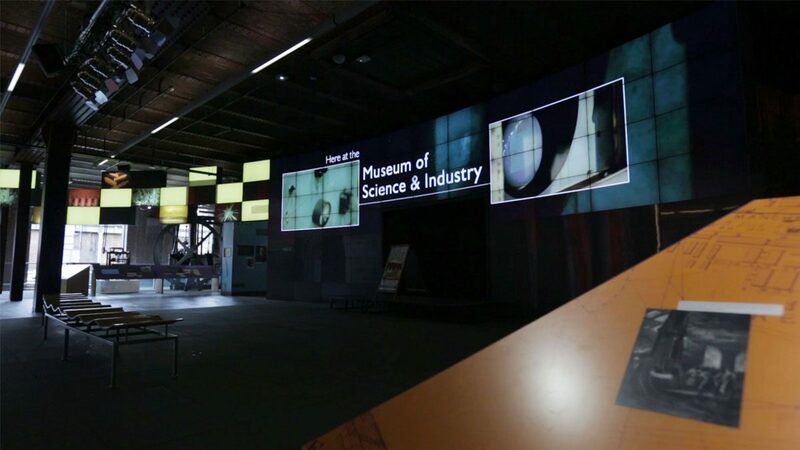 Building an insight into the museum where Manchester’s Industrial and technological routes are brought to life; across a super-wide 3 screen within the mesmerising entrance hall to ensure eager anticipation of the journey to come. 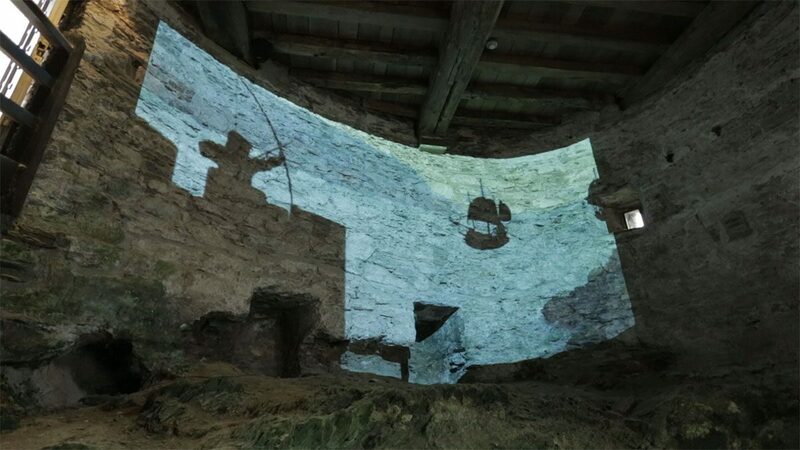 Using pre-existing unused footage of the museum we were asked to create a film that welcomed visitors to the museum, giving them a hint of what to expect on their visit. We then designed and produced a beautiful motion graphic, depicting the science and steam that is Manchester’s Museum of Science & Industry. Screened on the huge video wall in the Revolution Manchester entrance hall we combined the footage with animation, kinetic typography and atmospheric soundscapes to deliver a film that showcases MOSI’s unique visitor experience. 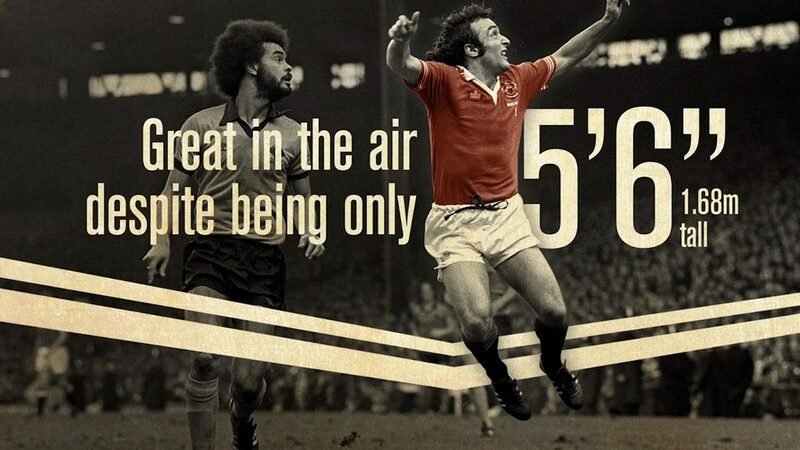 Working closely with the team of curators at the Manchester United Museum we created an interactive exhibition detailing the lives of ten of the greatest football players in the history of Manchester United. From pioneering Welsh wizard, Billy Meredith and the immeasurable talent of George Best to the iconic appeal of David Beckham, the exhibition explores how the lives of footballers and the wider society that supported them has changed over the decades. 42” interactive touchscreen houses 10 CGI representations of the managers’ office from the past century. 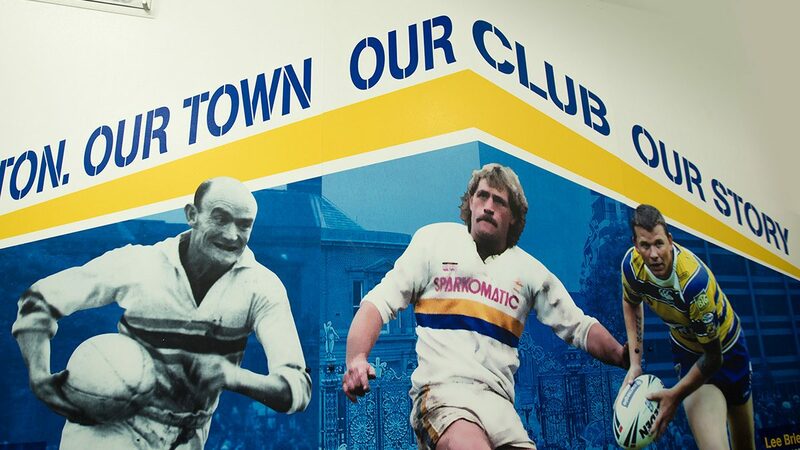 Each office contains animations and 11 interactive information points on each player’s life, how training and tactics have evolved, the introduction of the players union and the rise of the celebrity player. Fuzzy Duck have completed a major project helping United Utilities to mastermind the delivery of a new visitor centre at their brand new £200 million wastewater treatment works in Liverpool. 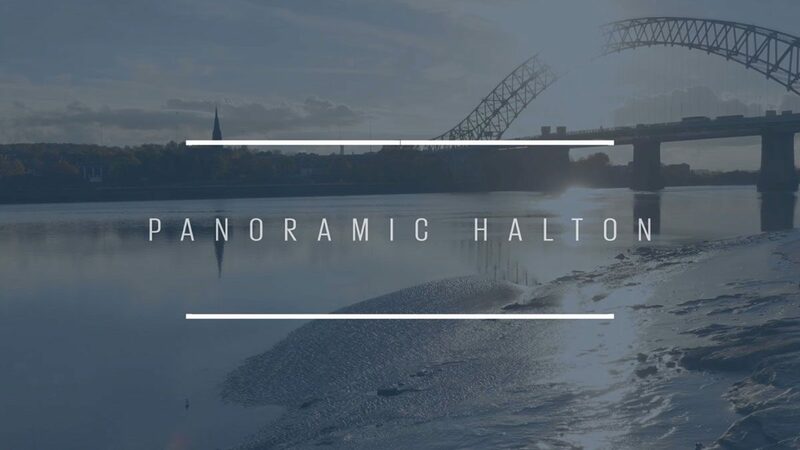 As part of the delivery of the new facility United Utilities engaged the Ducks to chronicle the story of the River Mersey, the historic Liverpool Docks and the vast environmental advancements designed to clean up the river. Fuzzy Duck worked to design and build the visitor exhibition space as well as a limited edition book and a short film for the official opening by H.R.H. The Princess Royal. The Atkinson Museum in Southport has a large range of ancient Egyptian artefacts thanks to a wealthy Victorian lady named Anne Goodison. Anne Goodison was from Bootle and was fascinated with Egyptology. She visited Egypt twice in the late 1880s and brought back a wide selection of artefacts which were housed in a ‘museum room’ in her family home near Crosby. After Anne’s death in 1906, her husband had no interest in the collection and so donated it to the Bootle Museum in 1908. 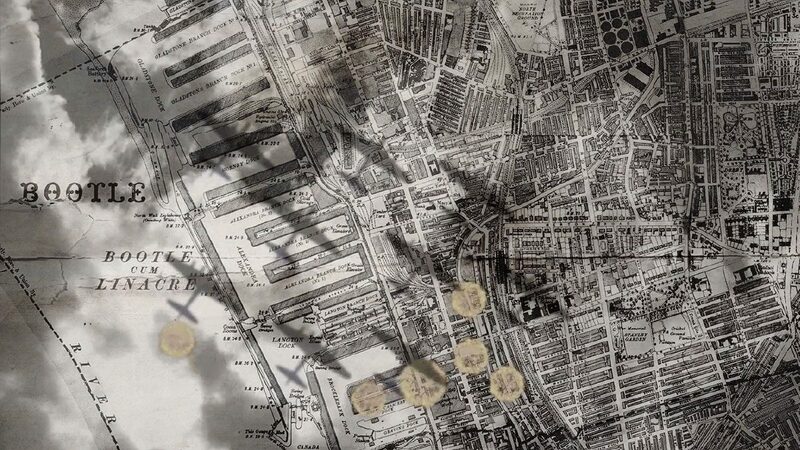 After the museum’s closure in 1974, the collection was taken to Southport for safe storage. Now for the first time in 40 years, items from the collection are now back on display at The Atkinson. 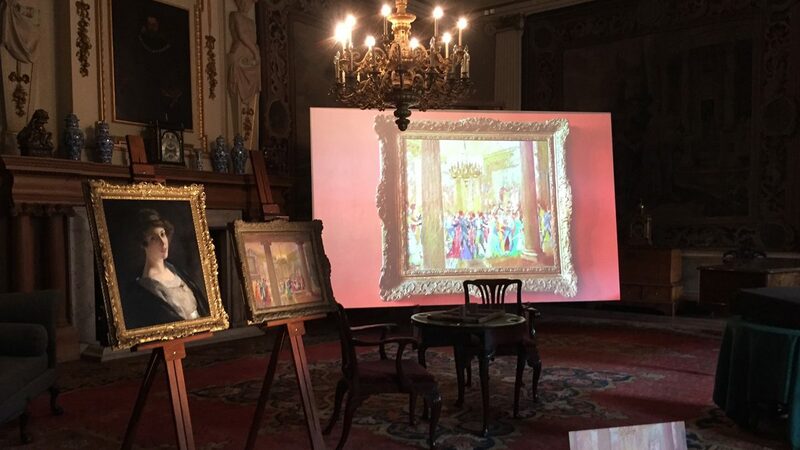 As part of the £1.6 million refurbishment, Fuzzy Duck developed four educational touchscreen interactives and five tablets which were located throughout the Tudor manor house. We interviewed local historians and restorers to learn more about the history of Bramall Hall and how the restoration processes took place. The videos & interviews allowed visitors with limited mobility to explore each of the rooms on all the floors. The treatment works at Davyhulme in Manchester have been at the forefront of wastewater treatment for over 100 years. 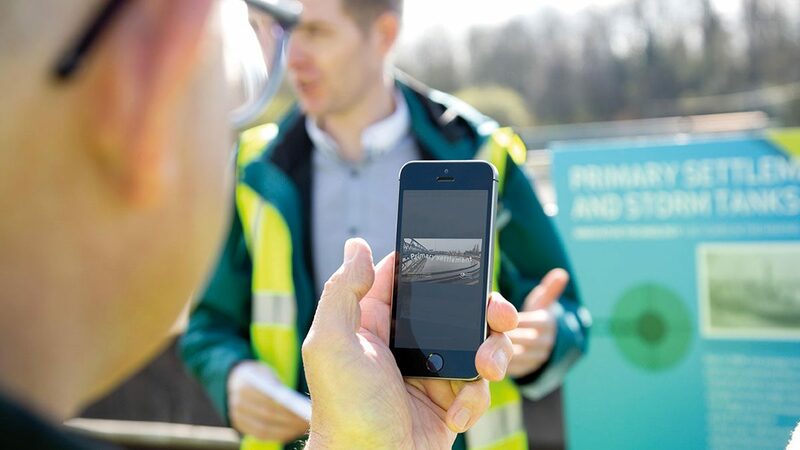 As part of the celebration of this milestone, wastewater experts from around the world were invited to the Davyhulme Works to look back at the evolution and learn of the pioneering technology employed there today. This formed part of a wider conference on water treatment held in Manchester. Working closely with the communications team and engineers at Davyhulme to design and produce a series of information boards at 6 points around the site. The boards also used augmented reality to deliver videos of the treatment processes involved. The Churches ConservationTrust (CCT) is the national charity protecting historic churches at risk. 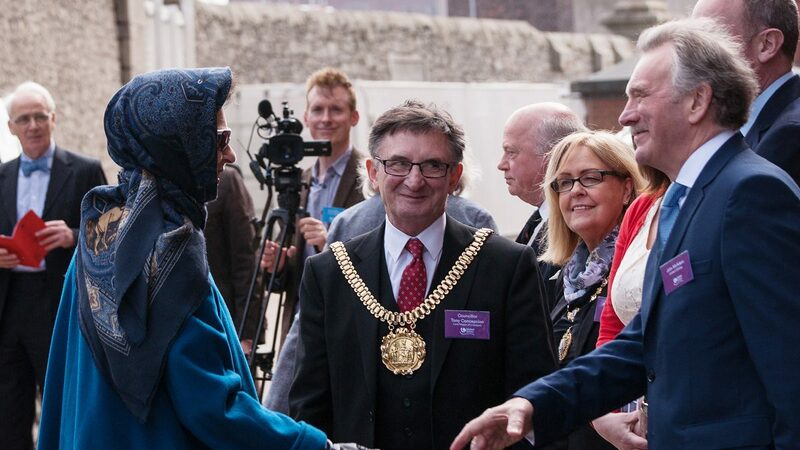 CCT have saved over 340 buildings which attract almost two million visitors a year. Their unique collection of English parish churches includes irreplaceable examples of architecture, archaeology and art from 1,000 years of history. Keen to increase visitor footfall CCT wanted to reinterpret the way that the churches use their incredible spaces in order to engage with existing and new audiences. We’ve worked on pieces for a number of churches around the UK, including Bristol St John, Holy Trinity church in York and Cambridge church. The house at Lyme Park was transformed for Christmas into a rich, sensory Edwardian Christmas. We wanted to challenge ourselves with a cost effective approach, that would allow people to be surprised with the magic of Christmas while giving the AV a light touch feel to the overall experience.